The Program is more than just obedience. We teach alternative behaviors to those undesirable behaviors. The Program is complete. Your dog learns proper behaviors. You learn techniques and procedures to control troubles. No force or cruel devices are necessary. You’ll see the dog make an effort to improve every day. Your dog’s decisions will be faster, more consistent and correct. There is a choice. People who have compared physical punishment training to The Program realize abuse is unnecessary. The Program has eliminated the choke collar and other pain devices to teach your dog. 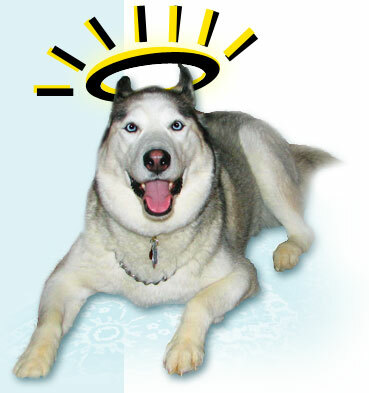 The obedience responses are taught by motivating and reinforcing proper behaviors. The advanced teaching techniques and procedures taught to control problem behaviors may not be taught elsewhere. They are designed to allow the owner to build a better relationship with their dog based on leadership, not fear. The order the objectives are taught makes a difference as well. The Program is taught by “East Coast Academy of Dog Training” owner Rob Hirsch, with over 26 years’ experience, not a person new to dog training. The Program is especially effective with the young puppy. Right from the start, eight weeks and older, your puppy is able to learn the obedience responses. You learn to interact with, control and raise your puppy with confidence. The Program is custom designed for your situation, for your active life. We come to your home at your convenience. 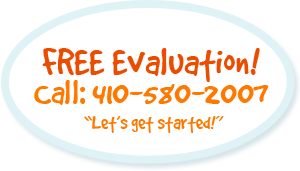 We begin with a free evaluation to introduce the program, work with your dog(s), discuss your needs, and show you written testimonials. You’re offered as many sessions as needed and unlimited phone consultations. We will be with you as long as you have your dog.